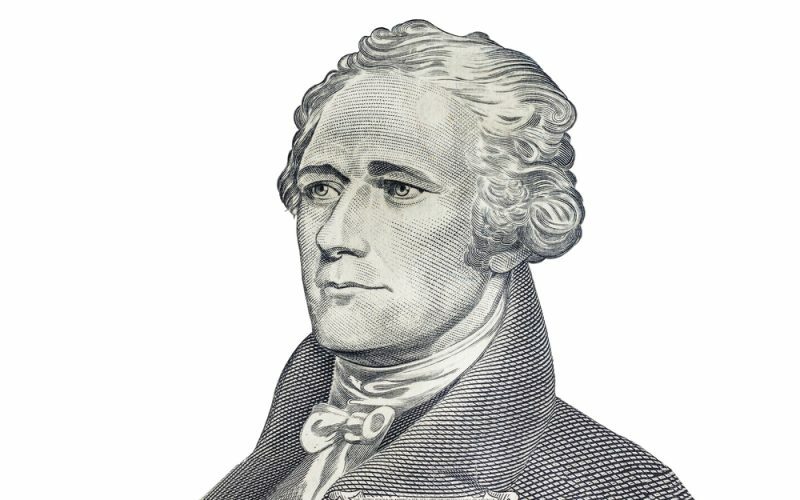 “Hamilton” has pulled in more than $100 million at the box office and turned Lin-Manuel Miranda into a household name. This hour, we’ll talk about the extent to which the Tony-winning musical has rewritten history and altered our understanding of its namesake. We’ll be joined by Robert Sullivan, whose story “The Hamilton Cult” appears in the October issue of Harper’s.